On the fish or using the right tactics? 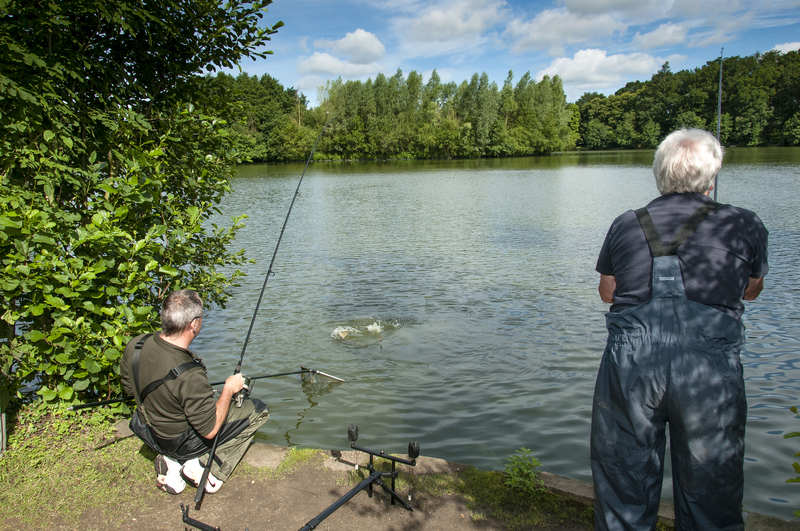 YOU know those days – you fish hard, catch a few but the guy next to you gets more. It’s happened to me twice recently and made my brain start whirring: had I lost the plot, did I do something wrong? Had a run over a black cat on my way to the venues? The more I thought about it the worse it got. Yet after years of match fishing I should know these things happen. And it’s not always down to botching up your fishing. Despite many decades of fishing knowledge I still started to have doubts about my abilities. Then I blasted out some rock music, gave myself a whack and got my head back in gear. Fishing is, quite simply, not fair. Doesn’t matter if you are Alan Scotthorne, Bob Nudd or Joe Public. One day it will slap you down with more force than a 20 lb snot-covered eel. My dad – who was not an angler – once said to be that you are as only good as the fish will let you be. He was right! He also said you can only catch fish that are in front of you. Again, he was right! 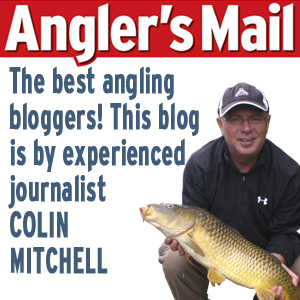 So let’s have a look at the two occasions that put my brain in a bigger spin that any Mepps in your tackle box. 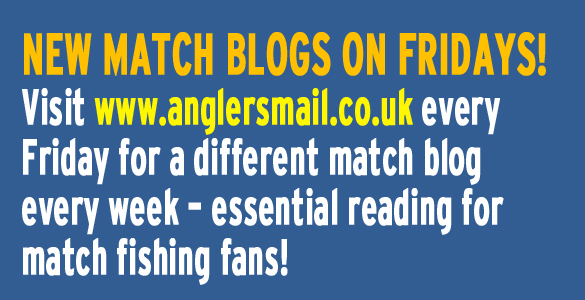 I gave up serious match fishing about five years ago but like the occasional competitive dabble, more of a social thing than anything. I know my reactions have slowed, my crucial decision-making is no longer what it was but I like to think I can keep in touch. I drew a peg I had pleasure fished and fancied it for a few fish. But I struggled, like many others on the lake. But the guy one side of me had 30lb, I had nearly 11lb and the bloke the other side of me landed 40lb. That’s not even close. But every swim is different. One of my neighbours caught on the waggler, the other mostly down the edge. I caught on waggler, had a few on seven metre pole and short line but didn’t get a bite down the edge. So what did I do wrong? Basically I think I should have fished more down the edge. I don’t think I gave that line long enough, particularly late in the match. Obvious looking back – although the fish may not have been in my swim which was different to the ones either side of me. We will never know! When the guy near you is catching plenty, but you’re not…why is that?! Now blast forward to last weekend and a new venue for both Music Mike and I. We started off next to each other and fishing was not easy. I had a few and then Mike decided to change lakes. It wasn’t long before another guy jumped in next to me and with no finesse banged out a giant piece of luncheon meat on a straight lead to the very shallow far side of this snake-type lake. We had caught small fish and crucians but it wasn’t long before my new neighbour latched into a decent barbel. To cut a long story short he went on to land four more and then went. I couldn’t get a sniff of a fish on the far bank despite my delicately presented bait until a pole. Even a long line to keep the tip away from my feed area so as not to spook fish didn’t work. I started to feed down the edge in eight inches of water and it wasn’t long until I could see clouds of dirt kicked up by fish, despite the already coloured water. I got a barbel and then quite a few crucians. No one else on our bit of the lake had a run of decent barbel. Did that guy get his tactics smack on or were the fish just there? First Hammer Henry. Yep the guy who turned up late afternoon – the fishery shuts at dusk – set up his bivvy and banged in more tent pegs and banksticks than they would have at a major circus. Then Takeover Tom. He got the best swim on the lake and then spread out his tackle over three pegs in a bid to keep everyone away from him. Two ‘tasty looking geezers’ didn’t let him get away with it! 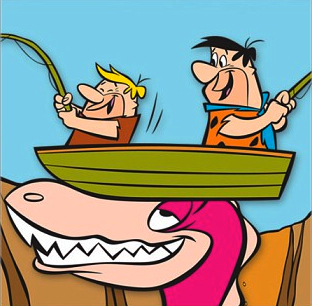 Then the Flintstones. Mam, dad, seven kids and just two rods. Honest, no joke. And just for good measure they were next to Music Mike! And just for good measure Mr Know It All! Gave Mike the lowdown on every inch of the small lake, went on and on and on…don’t ask me what he was talking about I switched off half way through the rant before I slit my wrists. Oh…then he went and knocked in a few tent pegs! 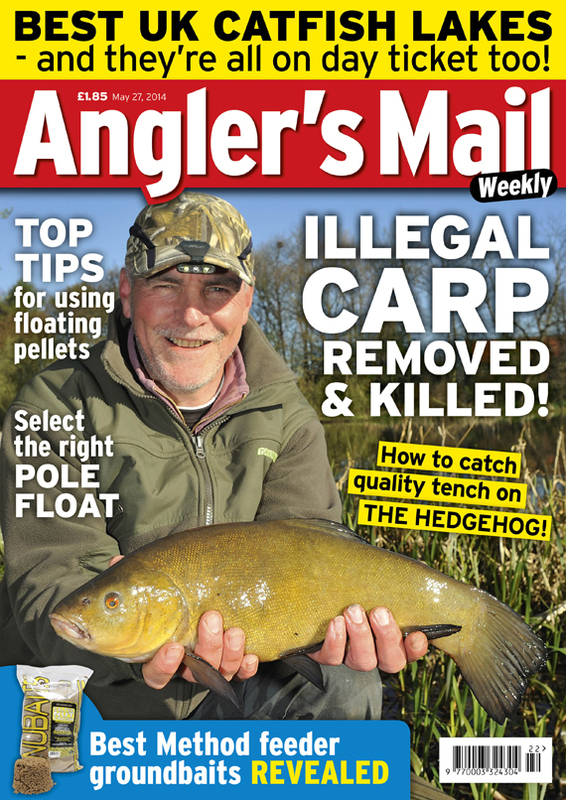 Be sure to get this week’s issue of Angler’s Mail – includes terrific Action Replay with Drennan’s match ace Darren Davies!